Schools for this home are Valencia High School and Rio Norte Junior High School and West Creek Academy. All excellent schools and one of the reasons many new home owners with children find reason to purchase in the Valencia West Creek neighborhood. 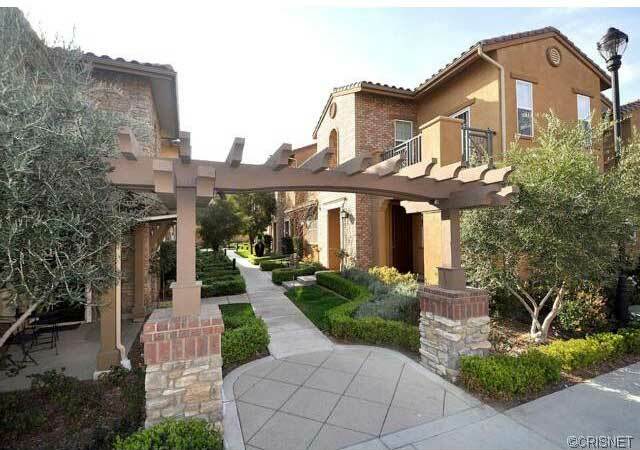 See other homes for sale in Valencia CA .